Epidemiological studies analysing the prevalence of running injuries suggest that chronic injuries are a prominent complaint. Foot orthoses have been advocated for the treatment of running injuries yet the mechanism behind their effects are not well understood. This study aimed to examine the kinetics and tibiocalcaneal kinematics of running as a function of orthotic intervention. Fourteen recreational runners ran at 4.0 m.s-1. The kinetics and tibiocalcaneal kinematics of running were obtained when running with and without orthotics and contrasted using paired t-tests. The results show that tibiocalcaneal kinematics were not significantly influenced by foot orthoses. However, it was demonstrated that kinetic parameters were significantly reduced as a function of the orthotic intervention. This study supports the notion that runners who are susceptible to chronic injuries related to excessive impact forces may benefit from foot orthoses and may provide insight into the clinical efficacy of orthotic intervention. University of Central Lancashire, Preston, Lancashire, PR1 2HE. Epidemiological studies analysing the prevalence of running injuries suggest that chronic injuries are a prominent complaint for both recreational and competitive runners . Each year approximately 19.4-79.3% of runners will experience a pathology related to running . Higher levels of impact loading have been shown by previous analyses to correlate significantly with the etiology of chronic injuries such as stress fractures, osteoarthritis, plantar fasciitis, medial tibial stress syndrome, and patellofemoral pain syndrome [3,4,5,6]. In addition, etiological analyses have shown that during running excessive coronal plane eversion of the ankle and internal rotation of the tibia are linked to the generation of chronic injuries [7,8]. This motion has been associated in clinical studies with a number of different pathologies such as tibial stress syndrome, plantar fasciitis, and anterior knee pain [9,10,11,12]. Orthoses are commonly utilized for the treatment of chronic injuries in runners [13,14]. Foot orthoses are utilized in an attempt to reduce impact forces and control coronal and transverse plane motion of the foot and tibia. 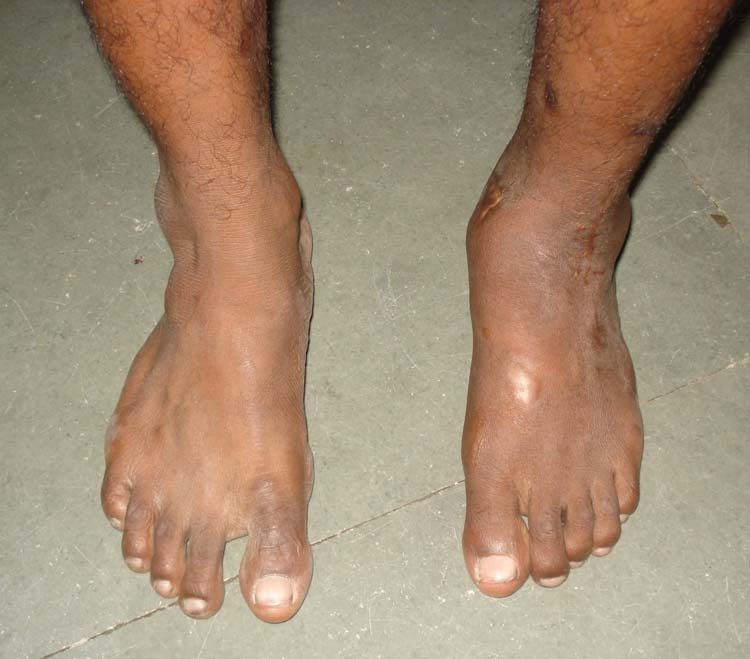 The efficacy of foot orthoses has been demonstrated for both the prevention and treatment of chronic pathologies . However, the mechanism by which foot orthoses exert their clinical benefits is not well understood. The aim of the current investigation was to examine the influence of orthotic intervention on the kinetics and tibiocalcaneal kinematics of running. A study of this nature may provide information regarding the clinical effectiveness of foot orthoses and offer insight into the mechanism by which orthotic intervention serves to reduce symptoms of chronic running injuries. Fourteen male runners (age 25.22 ± 3.87 years, height 1.79 ± 0.12 m, and body mass 73.64 ± 5.34 kg) took part in the current investigation. Participants were recreational runners who trained at least 3 times per week. All runners were deemed to exhibit a rearfoot strike pattern as they exhibited first peak in their vertical ground reaction force time-curve . Ethical approval was obtained from the University Ethics Committee and the procedures outlined in the declaration of Helsinki were followed. Commercially available orthotics (Sorbothane, shock stopper sorbo Pro; Nottinghamshire UK) were examined in the current investigation. Although the right lower extremity was selected for analysis, orthotic devices were placed inside both shoes. Participants completed five running trials at 4.0 m.s-1 ± 5%. The participants struck an embedded piezoelectric force platform (Kistler Instruments, Model 9281CA) sampling at 1000 Hz with their right foot . Running velocity was monitored using infrared timing gates (SmartSpeed Ltd UK). The stance phase of the running cycle was delineated as the time over which > 20 N vertical force was applied to the force platform . Kinematic information was collected using an eight-camera optoelectric motion capture system. Synchronised kinematic and ground reaction force data were obtained using Qualisys track manager software (Qualisys Medical AB, Goteburg, Sweden) with a capture frequency of 250 Hz. 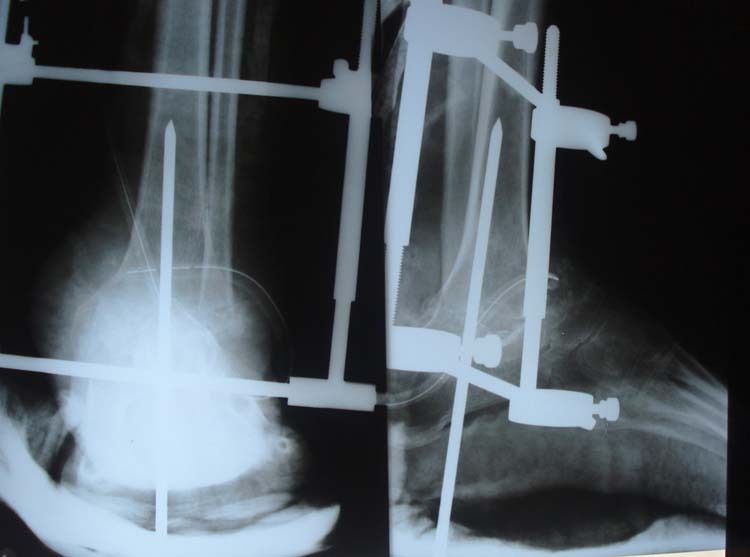 The calibrated anatomical systems technique (CAST) was utilised to quantify tibiocalcaneal kinematics . To define the anatomical frames of the right foot, and shank, retroreflective markers were positioned onto the calcaneus, first and fifth metatarsal heads, medial and lateral malleoli, medial and lateral epicondyle of the femur. A carbon fiber tracking cluster was attached to the shank segment. The foot was tracked using the calcaneus, and first and fifth metatarsal markers. Static calibration trials were obtained with the participant in the anatomical position in order for the positions of the anatomical markers to be referenced in relation to the tracking clusters/markers. 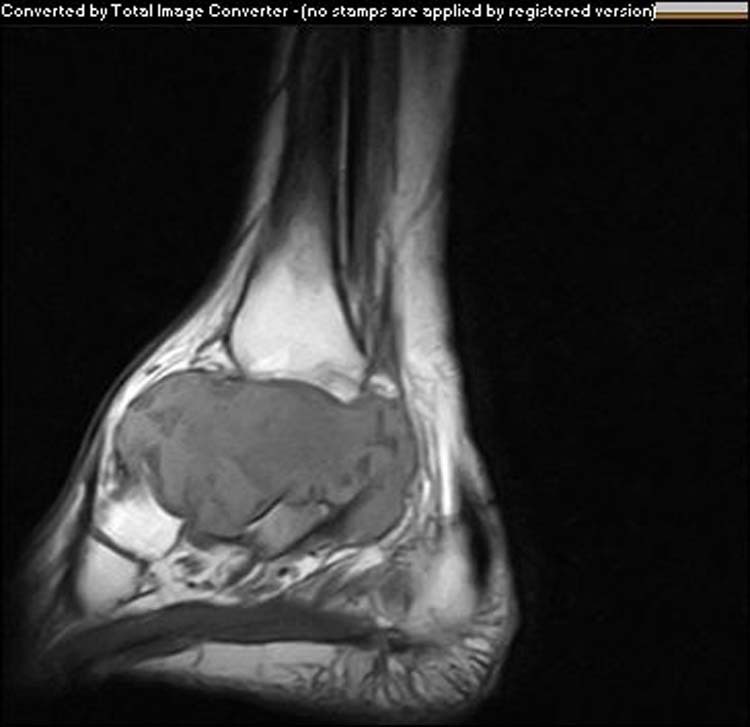 Tibial accelerations were measured using an accelerometer (Biometrics ACL 300, Units 25-26 Nine Mile Point Ind. Est. Cwmfelinfach, Gwent United Kingdom) sampling at 1000 Hz. 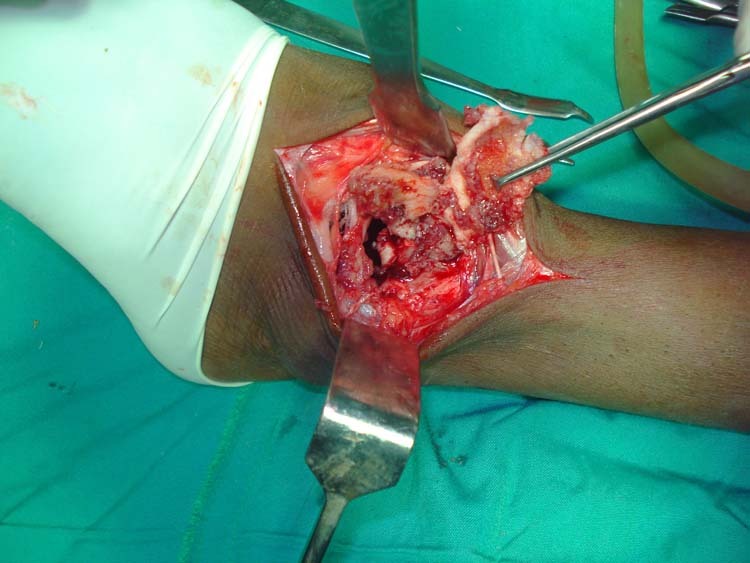 The device was attached to the tibia 0.08 m above the medial malleolus in alignment with its longitudinal axis . Strong adhesive tape was placed over the device and the lower leg to prevent artifact in the acceleration signal. Retroreflective markers were digitized using Qualisys Track Manager in order to identify appropriate markers, and then exported as C3D files. Three-dimensional kinematics were quantified using Visual 3-D (C-Motion Inc, Germantown, MD, USA) after marker displacement data were smoothed using a low-pass Butterworth 4th order zero-lag filter at a cut off frequency of 12 Hz. Three-dimensional kinematics were calculated using an XYZ sequence of rotations. All kinematic waveforms were normalized to 100% of the stance phase, and then processed trials were averaged. Discrete three-dimensional kinematic measures from the ankle and tibia which were extracted for statistical analysis were 1) angle at footstrike, 2) angle at toe-off, 3) range of motion from footstrike to toe-off during stance, 4) peak eversion/tibial internal rotation, 5) relative range of motion (representing the angular displacement from footstrike to peak angle, 6) eversion/tibial internal rotation (EV/TIR) ratio. Table 1 Kinetic parameters (Mean and SD) obtained as a function of orthotic intervention (* = significant difference). 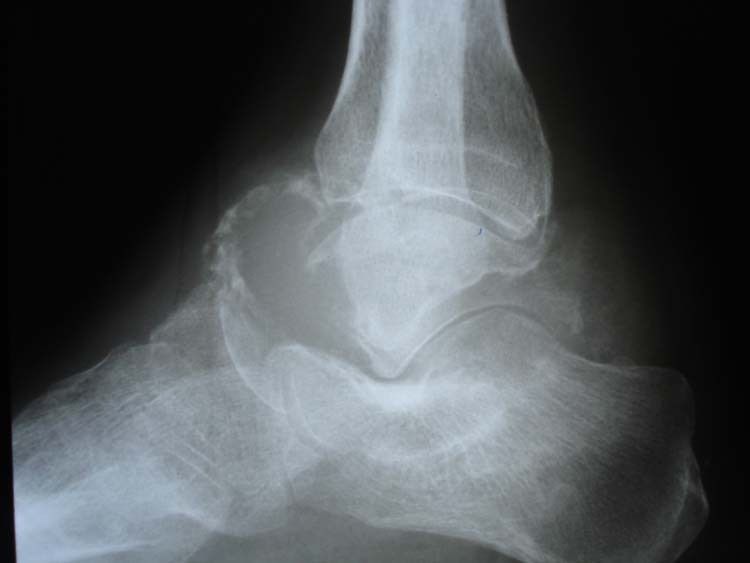 Figure 1 Tibiocalcaneal kinematics as a function of orthotic intervention (a= ankle sagittal, b= ankle coronal, c= ankle transverse, d= tibial internal rotation) (Black = no-orthotic and Grey = orthotic). Differences in kinetics and tibiocalcaneal kinematics as a function of orthotic intervention were examined using paired samples t-tests. The alpha criterion for statistical significance was taken at the p<0.05 level . Effect sizes were calculated using a Cohen’s D. All statistical analyses were conducted using SPSS 21.0 (SPSS Inc., Chicago, USA). Figure 1 and Tables 1-3 present the three-dimensional tibiocalcaneal kinematics and kinetics obtained as a function of orthotic intervention. The results indicate that kinetic parameters were significantly influenced by orthotic intervention. 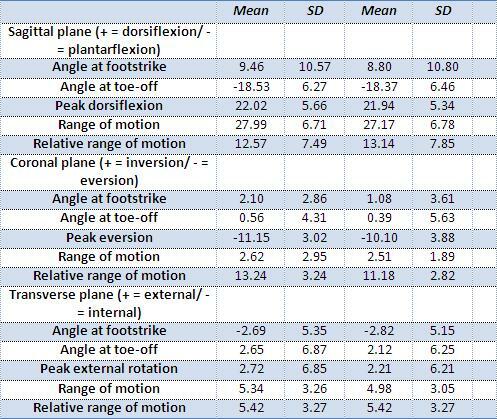 Table 2 Ankle kinematic parameters (Mean and SD) obtained as a function of orthotic intervention (* = significant difference). Table 3 Tibial internal rotation parameters (Mean and SD) obtained as a function of orthotic intervention (* = significant difference). The results indicate that time to impact peak was significantly longer (t (13) = 3.03, p<0.05, D = 1.82) when using orthotics compared to without orthotics. The analysis also showed that both average (t (13) = 3.63, p<0.05, D = 2.19) and instantaneous loading rate (t (13) = 2.36, p<0.05, D = 1.43) were found to be significantly reduced as a function of orthotic intervention. In terms of tibial accelerations the results indicate that time to peak tibial acceleration was significantly longer (t (13) = 2.66, p<0.05, D = 1.60) when using orthotics compared to without orthotics. The analysis also showed that both average (t (13) = 2.79, p<0.05, D = 1.68) and instantaneous tibial acceleration slope (t (13) = 2.69, p<0.05, D = 1.62) were found to be significantly reduced as a function of orthotic intervention. No significant (p>0.05) differences in tibiocalcaneal kinematics were observed. The aim of the current investigation was to examine the effects of orthotic intervention on the kinetics and three-dimensional tibiocalcaneal kinematics of running. This represents the first study to simultaneously investigate the kinetics and tibiocalcaneal kinematics in runners as a function of orthotic intervention. The first key observation from the current investigation is that the temporal element of impact parameters measured using both the force platform accelerometer were significantly reduced as a function of the orthotic device. This finding concurs with those of Dixon  and Mundermann et al  who also noted reductions in the loading rate of the vertical ground reaction force as a result of orthotic intervention. This observation opposes those of Butler et al  and Maclean et al  however; who found that orthotics had no effect on impact forces during running. It is likely that this observation relates to the distinction in mechanical properties of the examined orthotics, which leads to the conclusion that orthotics cannot be considered analogous and that perhaps a systematic comparison of the many orthotic devices is warranted in biomechanical and podiatric settings. The reduction in loading kinetics observed when orthotics were utilized may have potential clinical significance given the proposed relationship between impact loading magnitude and the aetiology of chronic running injuries . It appears based on the findings from the current study that the utilization of foot orthoses has the potential to reduce the impact force parameters linked to the development of chronic injuries . The mechanics behind this observation is likely to be the additional density provided by the orthotic which serves to provide an additional deceleration mechanism that increased the duration over which the impact phase occurs facilitating a reduction in loading kinetics. A further key finding from this study is that orthotic intervention had no significant effect on tibiocalcaneal kinematics. This has particular clinical relevance in the coronal and transverse planes as excessive eversion and tibial internal rotation have been linked to the aetiology of a number of chronic pathologies in runners. This observation is somewhat surprising given that one of the primary functions of orthotic intervention is to attenuate rearfoot eversion, which opposes the observations of Bates et al  and Johanson et al , who each documented reductions in coronal and transverse plane motions when using an orthotic. This observation does concur with those of Stacoff et al , Nawoczenski et al , and Stackhouse et al  who also documented that orthotics did not influence rearfoot motion parameters. There are several potential mechanisms that may explain this finding. Firstly in light of the kinetics observations, the orthotic device may have been too soft to physically restrain the coronal plane motion of the ankle, meaning that despite the medial wedging the non-sagittal motion was not affected. Secondly, the medial materials in the orthotics used in the current may not have been substantial enough to elicit a change in rearfoot motion. A potential limitation of the current investigation is that only runners who habitually utilize a rearfoot strike pattern were examined. Whilst this is a commonplace in biomechanical analyses of this nature given that the majority of runners are known to exhibit a heel-toe running style, it does mean that the effects of orthotics examined in this study cannot be generalized to non-rearfoot runners. 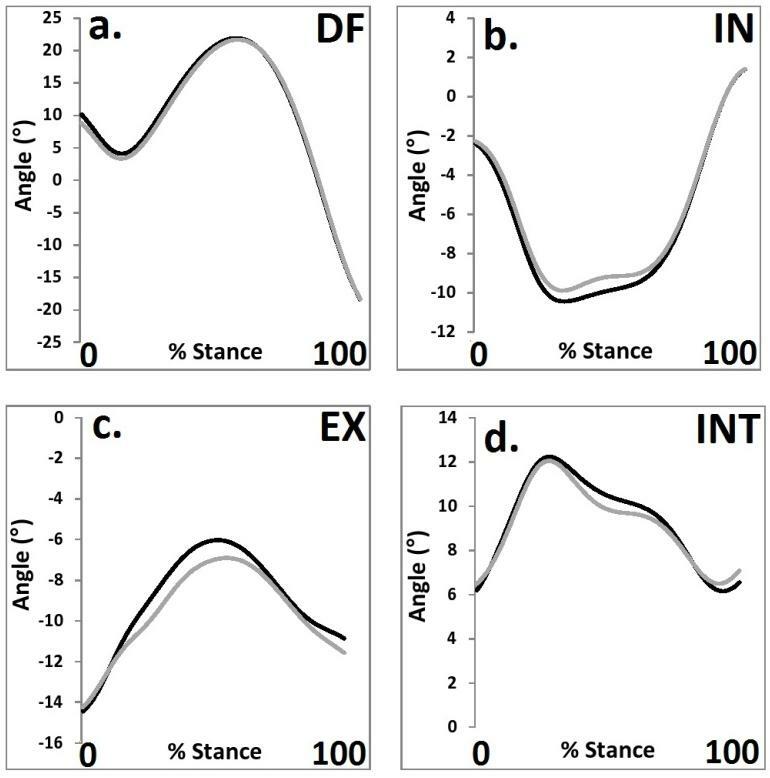 However, it should be noted that Stackhouse et al  showed that foot orthoses do not differentially affect rearfoot motion in rearfoot and forefoot strike runners. Nonetheless given the wide range of commercially available orthotics that are currently available it is recommended that further consideration be given to the efficacy of orthotic intervention in runners who adopt a midfoot or forefoot strike pattern. A further limitation is that only male runners were examined in the current investigation. Females have been shown to exhibit distinct tibiocalcaneal kinematics when compared to male recreational runners, with females being associated with significant increases in eversion and tibial internal rotation compared to males . This suggests that the requirements of females in terms of orthotic intervention may differ from those of male runners. It may be prudent for the current investigation to be repeated using a female sample. In conclusion, the current investigation provides new information describing the influence of orthotic foot inserts on the kinetics and tibiocalcaneal kinematics of running. On the basis that decreased impact loading was observed when running with orthotics, the current investigation may provide insight into the clinical efficacy of orthotic intervention. This study supports the notion that runners who are susceptible to chronic injuries related to excessive impact forces may benefit from foot orthoses.